Verb patterns are tricky for English users because many languages do not have a similar construction, often using just the infinitive. The activity below provides students with controlled practice of the verb patterns and can then be used in a subsequent lesson to review the language and provide a basis for freer speaking. A number of the questions are specific to my current environment (a naval base) but could easily be adapted to suit your learners. Divide the class into three teams. In order to win a square, the team must correctly complete the question. If they do so, stick a coloured Post-it note over the square (one colour per team). The objective of the game is to get four squares in a row (horizontally, vertically or diagonally). This version is suitable for B2 and above. 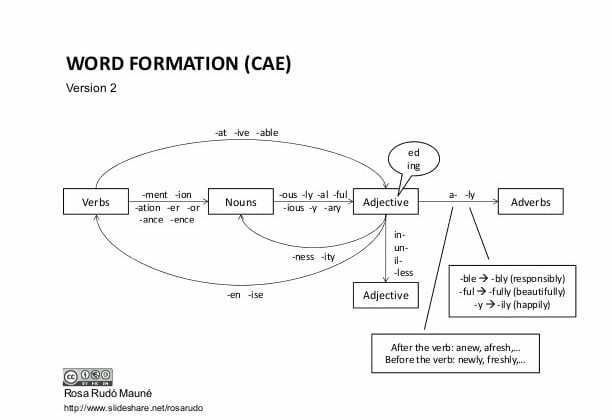 This slide may be useful both for C1 and B2 learners. Some shameless fun yesterday with my adult group! 1) Brainstorm the topics which can come up during the speaking exam, e.g. family, education, holidays, food, music, etc. Get a list of about 15. 2) Give each student a piece of paper and have them divide the paper into 6 squares. 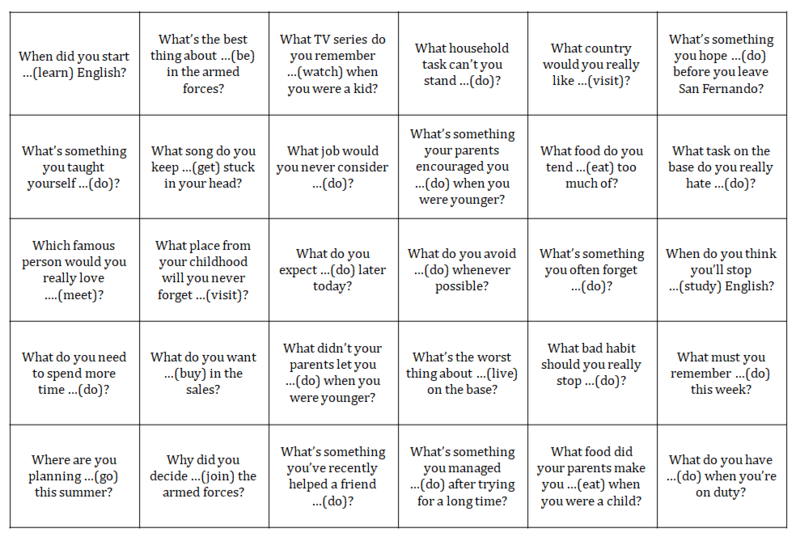 Tell them to write a different topic in each square and a personal information question for each topic. 3) Have them scrunch their paper into a ball and divide the class into two groups – half them stand on opposite sides of the classroom. Have a 20-second snowball fight. 4) After the fight, tell students to grab a snowball, sit down and interview their partner using the six questions. 5) After they chat, tell them to write a second question for each of the topics on the paper. Again, have a 20-second snowball fight, then have students interview their partner with the new snowball they pick up at the end. My students really enjoyed it – as they are on the naval base, they are under a lot of pressure with exams, routines and duties and so they enjoyed a bit of silliness. 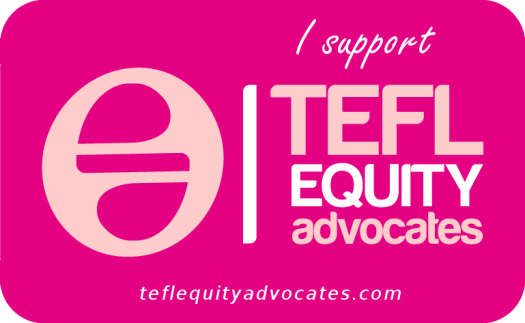 Plus, it practises question formation as well as getting them to think about the typical topics of the exam. 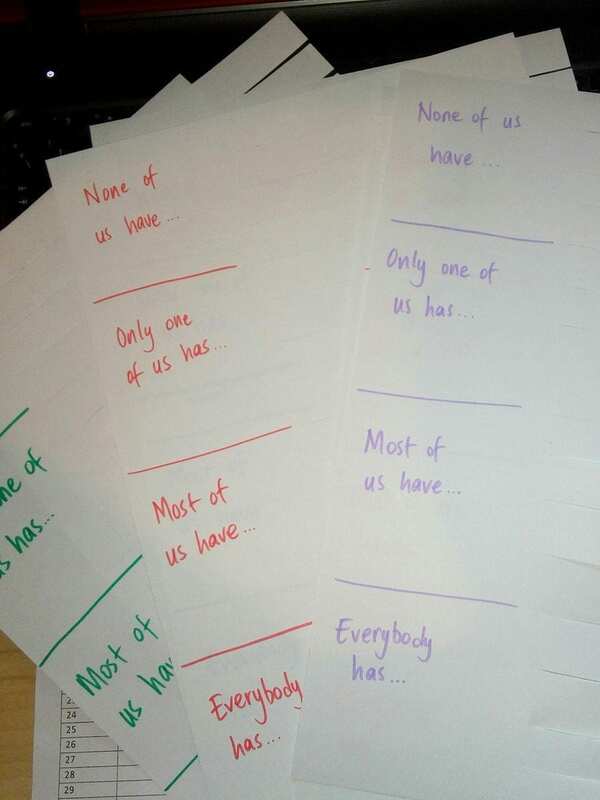 It’s really easy to adapt this activity to different levels as well, as the questions can vary from using very simple tenses and structures, to using conditionals and encouraging a wider range of structures in their responses. It’s been one of those weeks, settling into a familiar environment, but with a number of kinks along the way. The school I work at has smartboards in every classroom – but as these hadn’t been used since February, there were some coming-out-of-hibernation issues this week. So, I was looking for paper-light activities as I had a two-hour class with no photocopying facilities and, at the point of planning the lesson, no projector. Then, on the right-hand side of the page, I cut each section into four strips. After they had worked out the questions, they had a couple of minutes to discuss the questions in pairs and then feedback to the class – at which point I found out one of them had broken one of his vertebra during a parachute jump and spent two months in bed! Setting up the activity, I divided the class into four groups and gave each one a piece of paper. I told them they had ten minutes to complete the sentences, using the present perfect. Whilst they were completing their sentences, I monitored and helped with vocabulary, and corrected participles and other errors. When groups had finished their sentences, I told them to tear off the sentence ends, so each group had 16 slips of paper. In the next stage, groups swapped slips and tried to put the other group’s sentences in the correct section. This was quite a fun part as they started using their detective skills; for example one phrase was ‘got married’ and as there was one older learner in that group, they thought he might be married and put it in the Only one of us has… section. Finally, when students had placed the sentences in each section, they shared their ideas with the other groups. This was also fun, as one group had written quite a random phrase, ‘made cheese’, and the group which had their slips thought it was Only one of us has… because it was such an abscure thing to write. This was a great opportunity to teach the phrase a red herring! In all, the warmer and the activity took about 55 minutes and was also a great opportunity for new vocabulary to come out as well as a chance to review participles. Also, it was a wonderful way to learn more about the students, which is always a bonus! 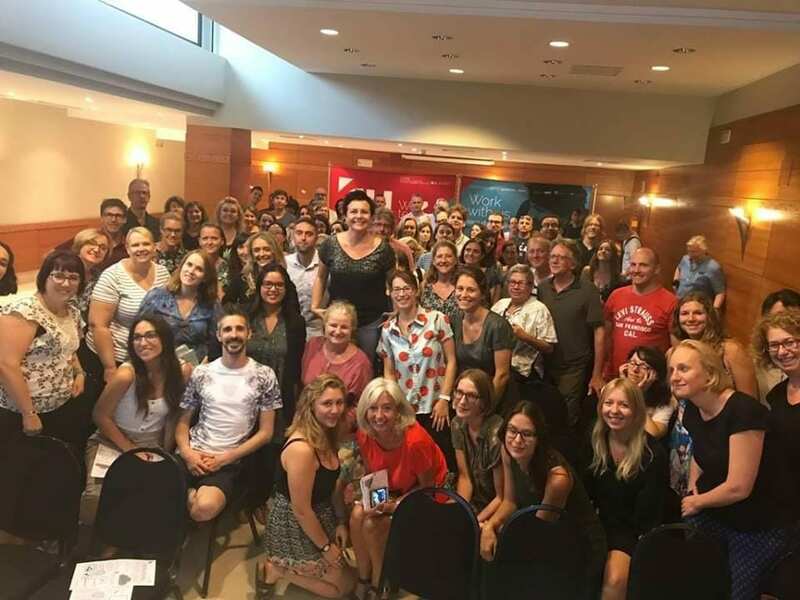 I had a great time Thursday morning, sharing some ideas for prep-free speaking activities with the fab team of teachers at ELI in Sevilla. Below the presentation you can find links to the activities I presented and if anything is missing, I’ll write about it soon! I’ll be doing a session on Guided Visualisations at the ACEIA conference in November, so if you enjoyed the one we did in the session, come along for more ideas!